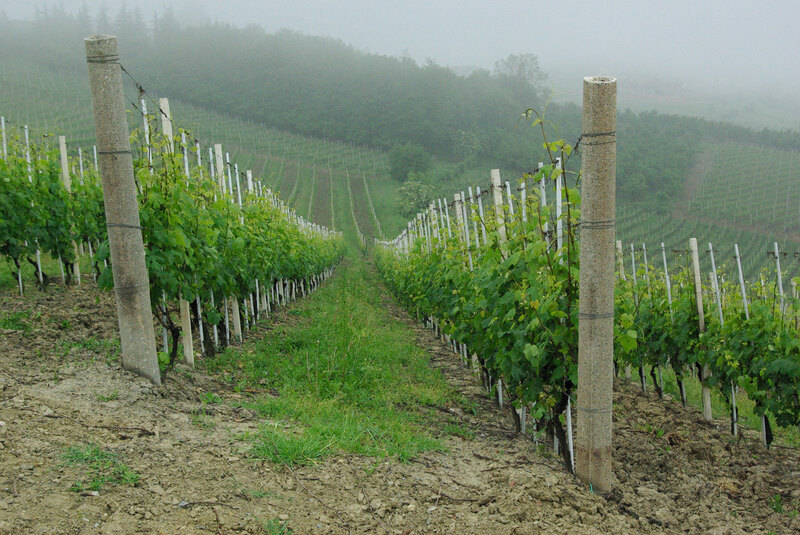 Here is an other picture from Jan Murtha it is of a vineyard in Barolo, Italy. My site is [url=http://www.thehealthydietplan.net]Detox diet plan[/url]. Hi, thanks for the good words. The pictures on the site were taken by Jan Murtha. The RSS feed is on the bottom right of the main page under the “Meta” heading.